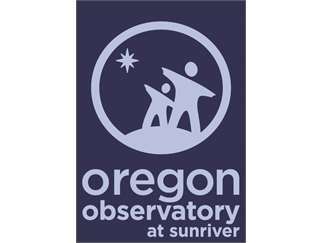 The Oregon Observatory at Sunrier has the largest collection of telescopes for public viewing in the United States. Sunriver's elevation, pitch-dark surroundings and crystal clear air make it a perfect location for stargazing. With the help of Observatory staff and volunteers you'll search for nebulae, galaxies, star clusters, and more. What you'll be able to see is dependent on the weather. The Observatory is open to the elements so please dress accordingly.